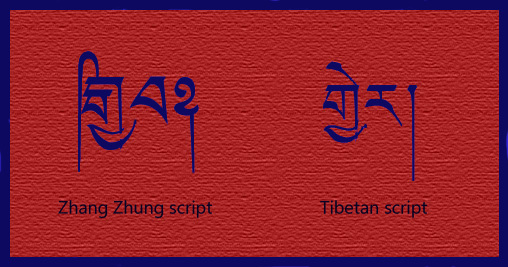 The term “gyer” in both Zhang Zhung and Tibetan scripts. 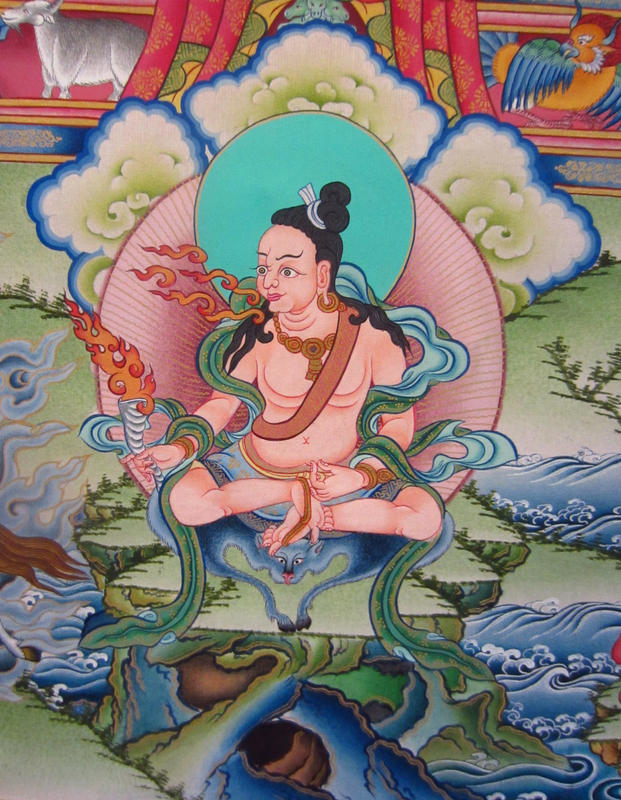 The great 8th century scholar and lama of Yungdrung Bön who was the personal priest to the Zhang Zhung king and who was taught directly by an enlightened emanation is referred to in Yungdrung Bön texts as Gyer Pung Nanghzer Lopo, the Master Scholar Nangzher Lopo. Posted on November 11, 2015, in Preservation, Uncategorized, Zhang Zhung. Bookmark the permalink. Leave a comment.